Serving the greater Denver, Eastern Colorado, & Colorado Springs regions delicious, fresh catering. We update our menu every week. Find out what fresh meal you can cater this week. Serving the greater Denver area. Easy delivery to your office, pharma group, or event. Hosting an event or party? Need a more customized catering approach? 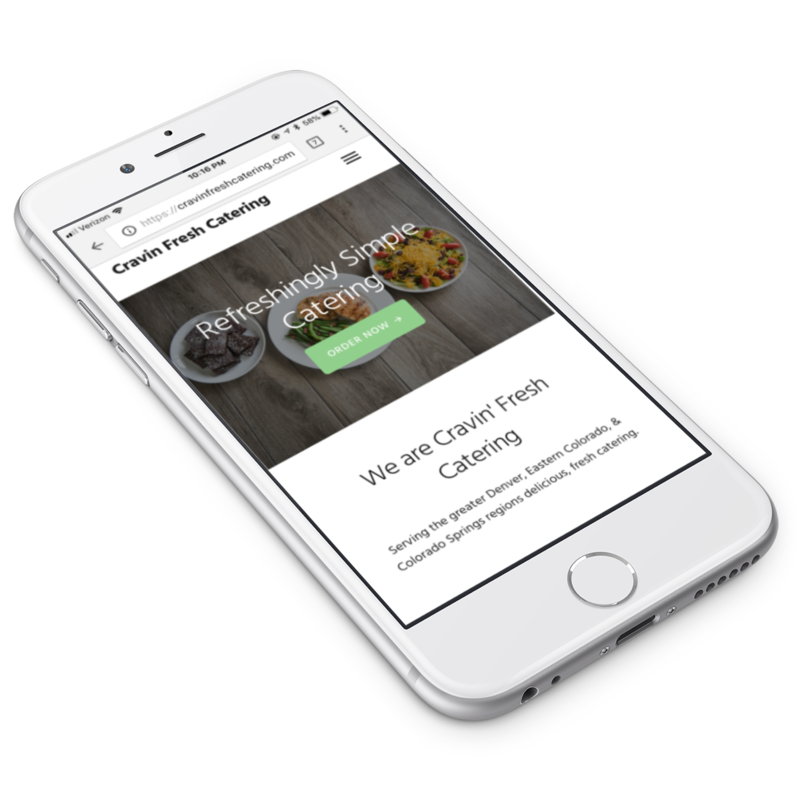 Make your next office meeting or event memorable with a delivery from Cravin Fresh Catering Company. We deliver flavorful fare Monday through Friday of each week to the greater Denver & Colorado Spring's regions. Our grilled entrees, savory side dishes and decadent desserts are made with only the freshest ingredients. Our creative menu offers a variety of your favorite and seasonal cuisines with an elegant flair - a very nice treat for your busy work week!